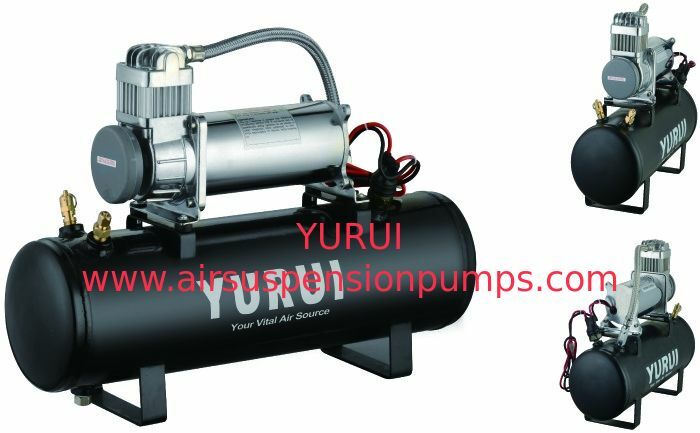 YF8005 YF6470R is a most portable and powerful compressor kit. It can provide various sizes of tires with very fast inflation without installation. Portable to carry with in the luxury component bag and always be ready to use. ►How to guarantee your after sales service? 2. Recheck the products before shipment to ensure our packaging in good condition. 3. Track and receive feedback from our customer. ►What will you do for the customer’s complaint? We will response quickly to our client within 24 hours, every issue will be highly focused on.